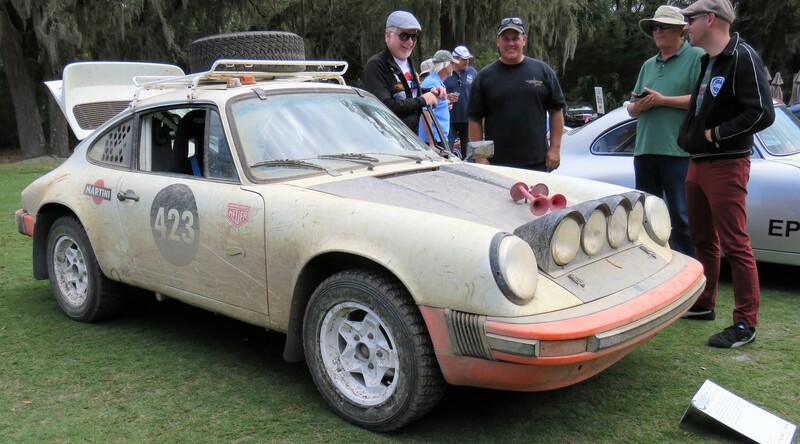 Porsche fanatics are a competitive bunch, and not just in racing. 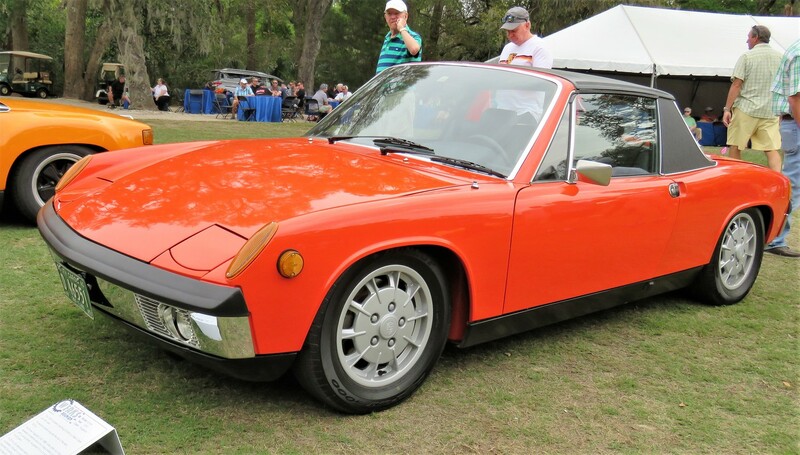 So, after watching three years of West Coast success for the Porsche Werks Reunion during Monterey Car Week, the East Coast contingent of the Porsche Club of America decided to have its own gathering of the faithful on Amelia Island during Florida’s car extravaganza. 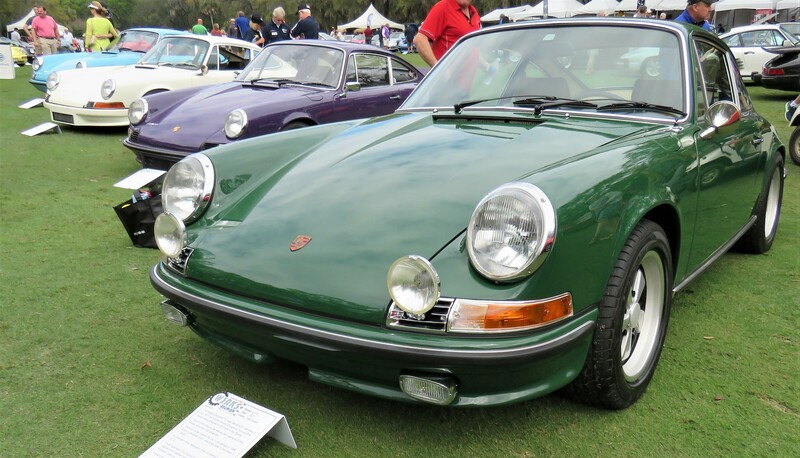 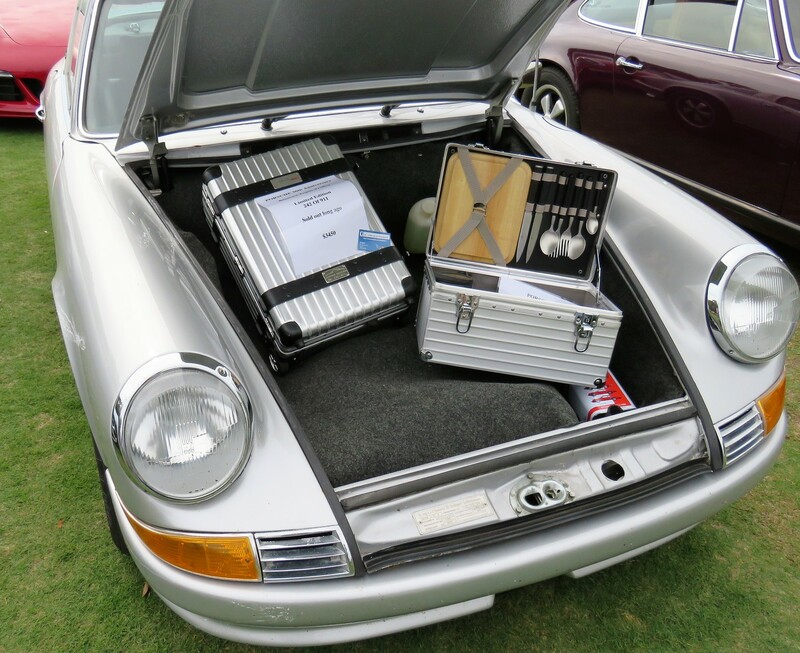 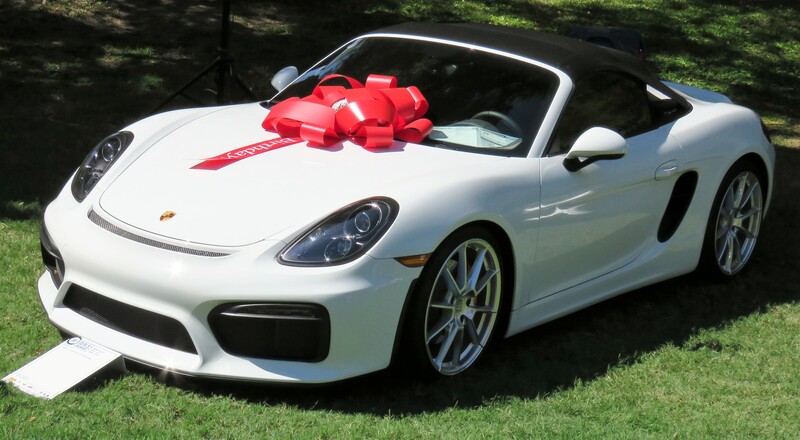 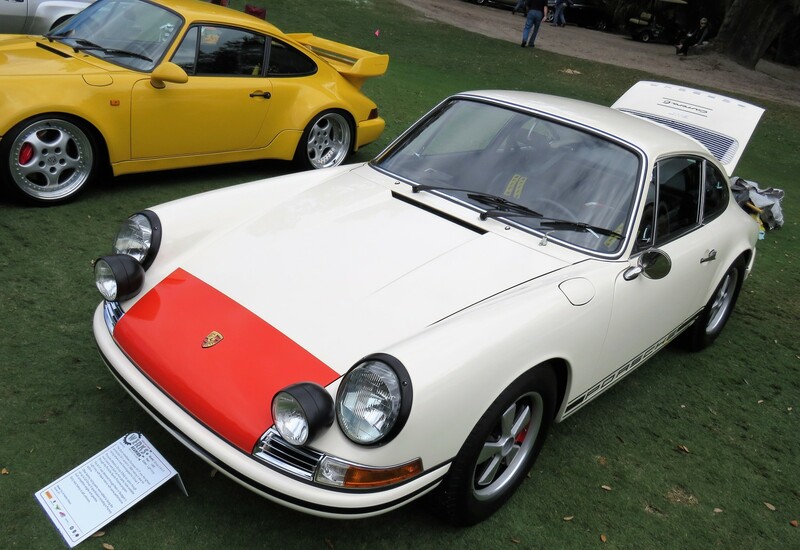 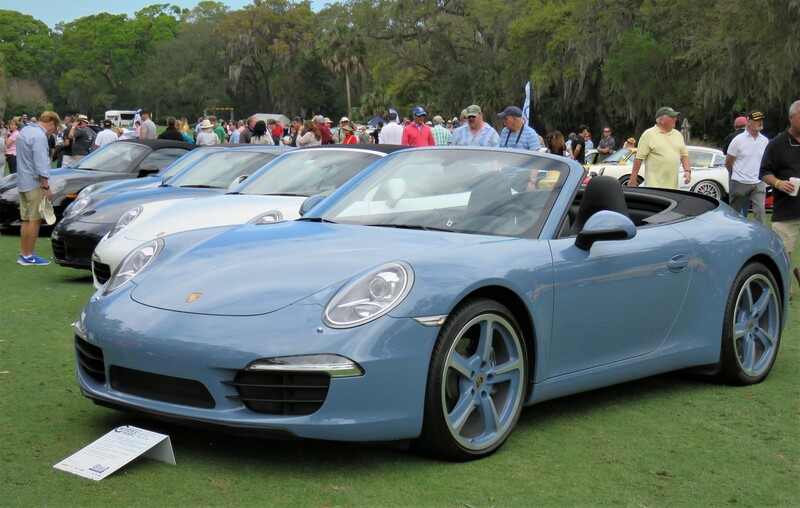 The inaugural Porsche Werks Reunion Amelia Island took place Friday on a golf-course fairway at the Omni Amelia Island Resort, just south of where Gooding & Company held its upscale collector car auction at the same time, including a number of choice Porsche cars for sale. 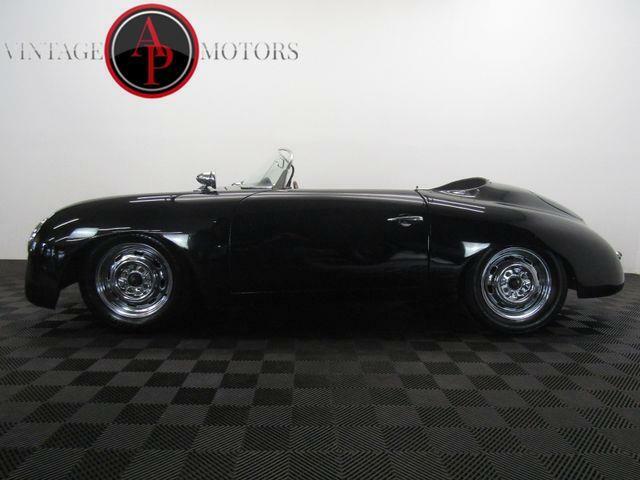 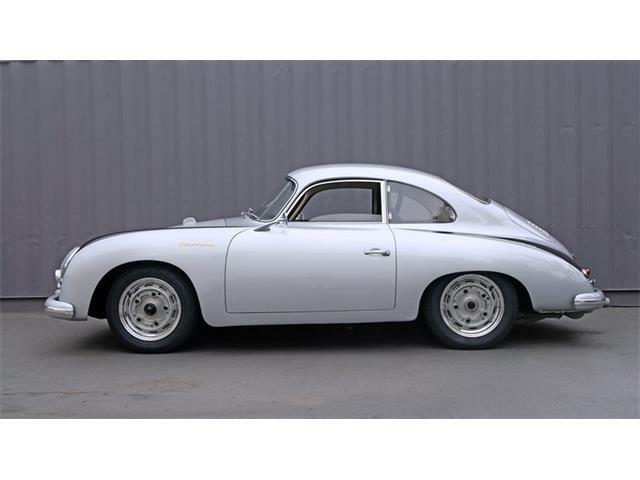 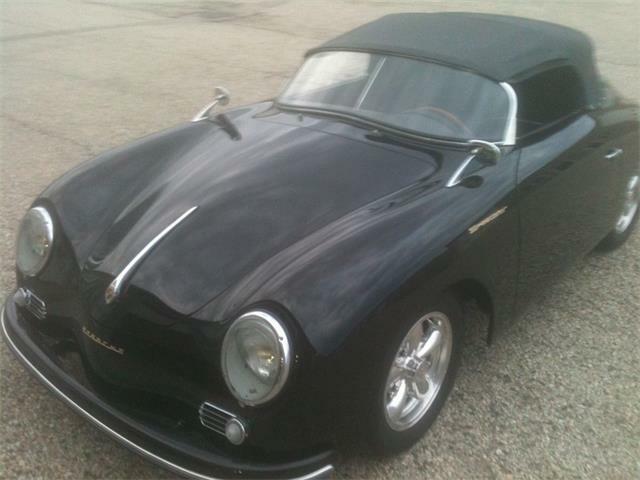 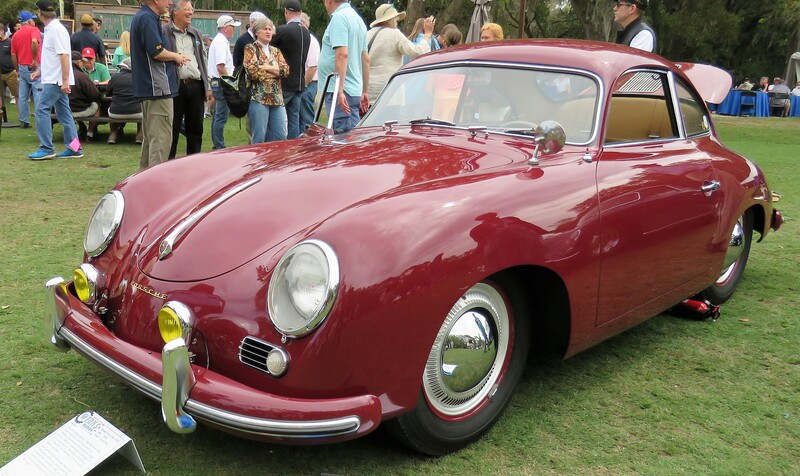 Later in the day, the Amelia Island auction that sponsored the Werks Reunion, Hollywood Wheels, would hold a sale of desirable Porsches. 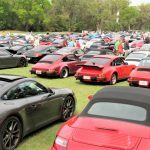 For a first-year, single-marque event, the Porsche Werks Reunion was a smashing success, bringing together not only great Porsches to compete in the judged concours, but a massive number of mainly 911s, earlier 356s, plus 914s, 912s, 924s, 944s, 928s, Caymans and Cayennes (and a few others), that parked in the “Porsche Corral” on the fairway. 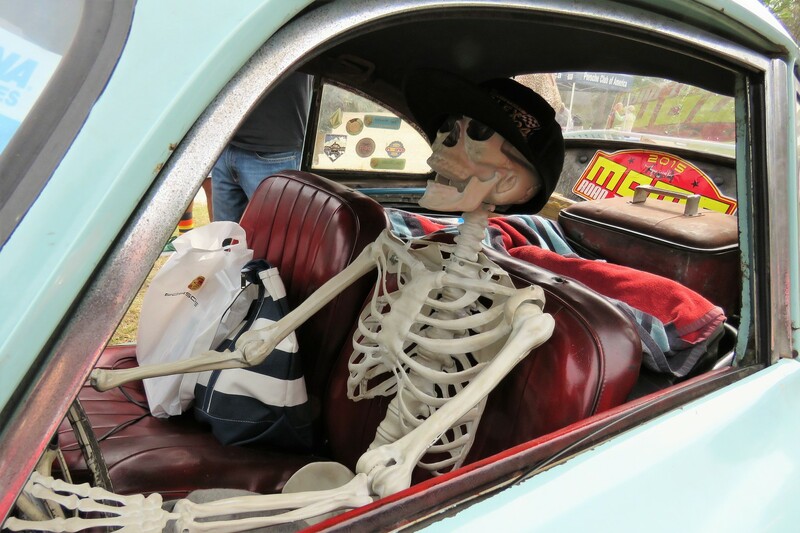 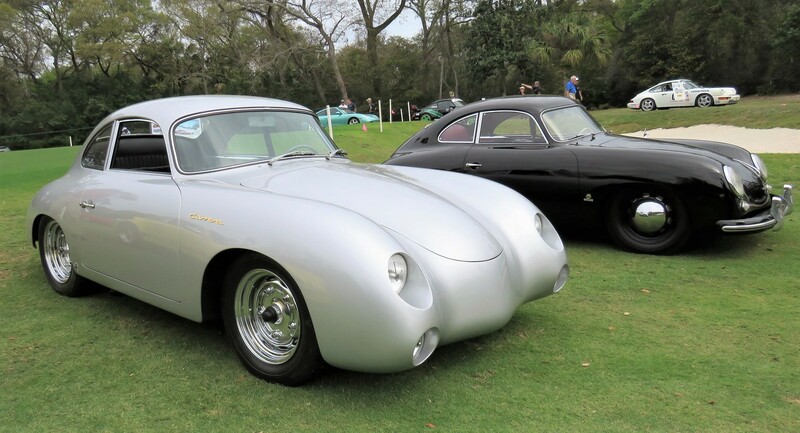 That was a show in itself, and reportedly included more than 700 cars. 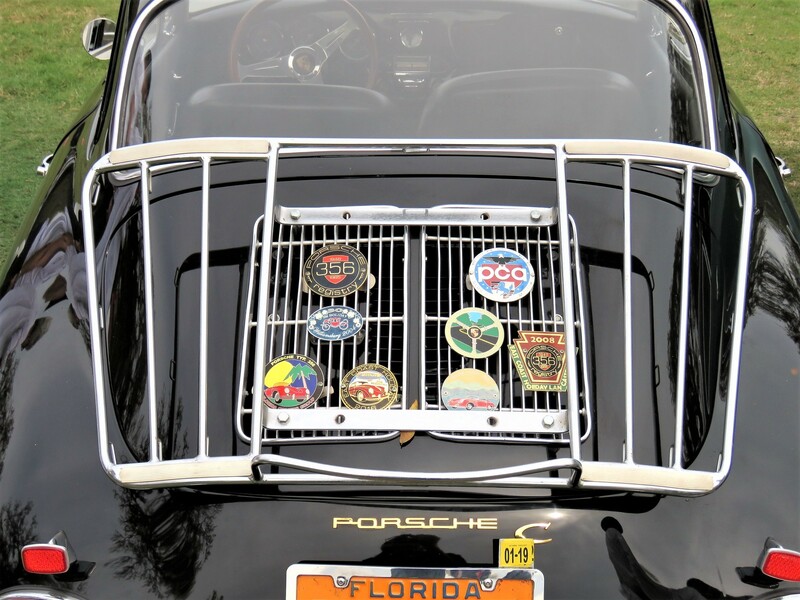 License plates were spotted from Pennsylvania, New York and as far away as California. 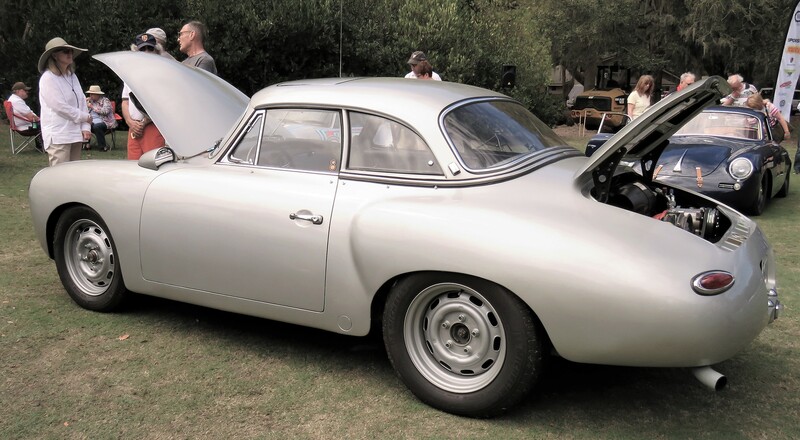 Also massive was the crowd of participants and spectators who swarmed in for the free-admission show (although parking for non-Porsche-corral vehicles was a stout $20, as it is at the Werks show in California). 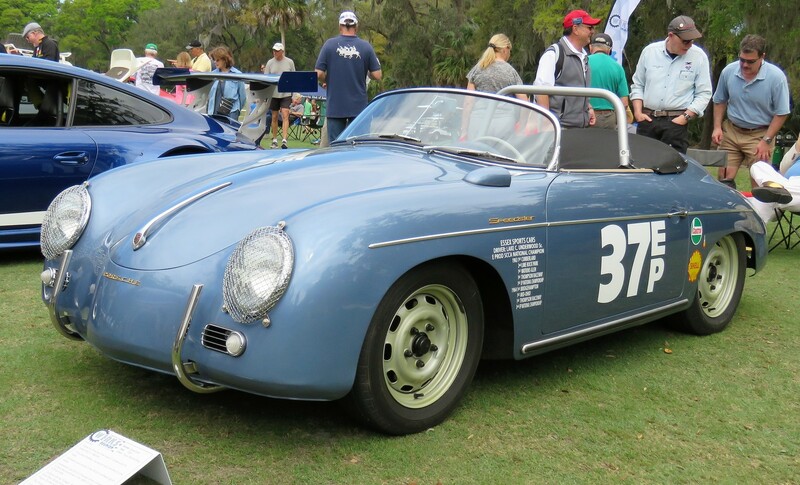 The format for the Amelia Island reunion was essentially the same as the Monterey event, not surprisingly since they are led by the same PCA members. 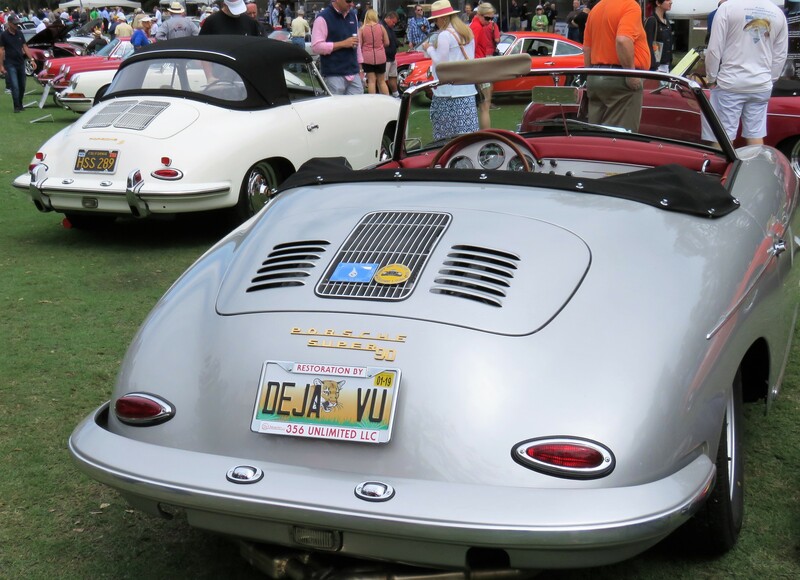 There were quite a few celebrity cars among the concours collection, including some famous racers. 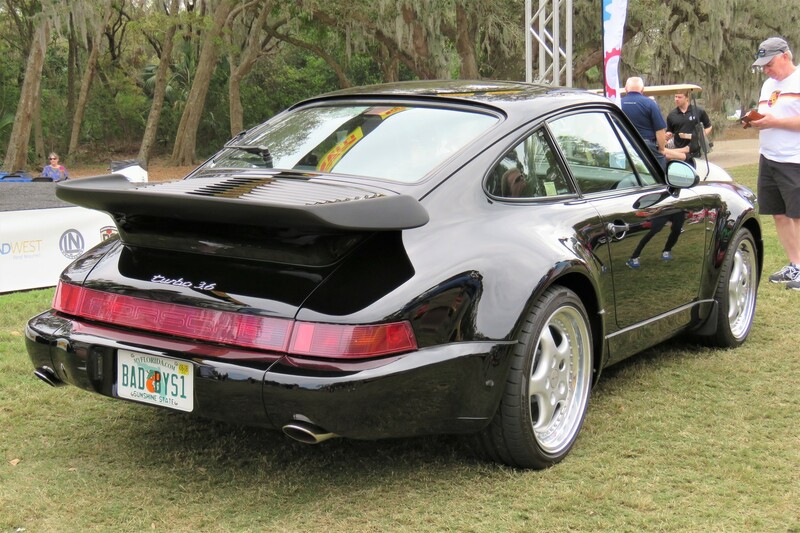 The black 1994 911 (964) 3.6 Turbo from the hot Hollywood comedy Bad Boyz was displayed near the show’s central stage. 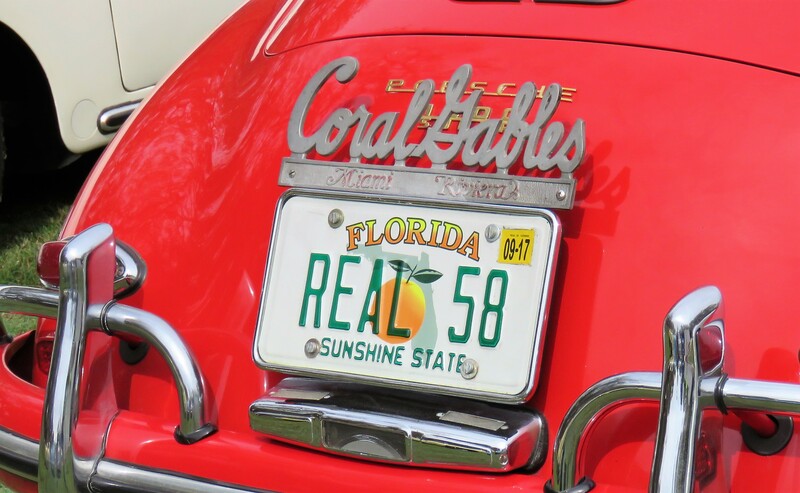 The Turbo, one of two used in the filming, wears a Florida license plate that reads BAD BYS1. 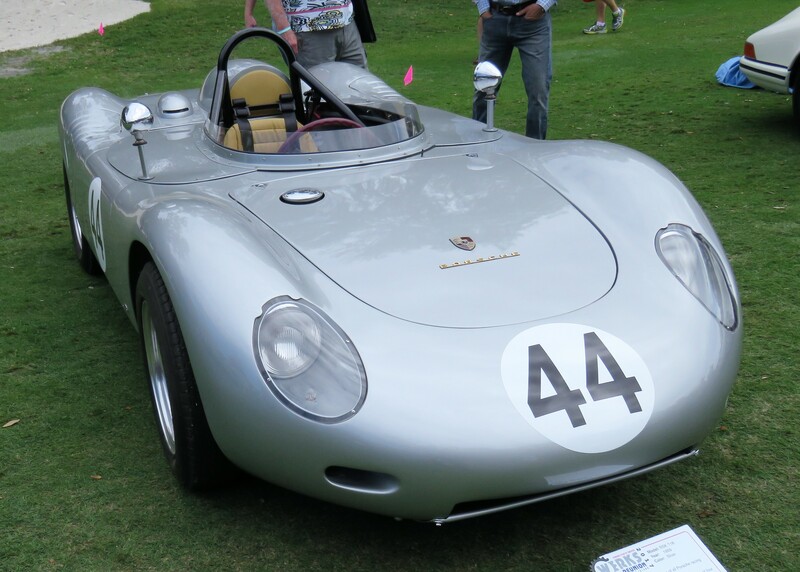 Porsche celebrity humans were also present in gathering, including the renowned Jeff Zwart, the film director and cameraman, photographer and author who is best-known in this environment as the champion Pike’s Peak racer, primarily in Porsches. 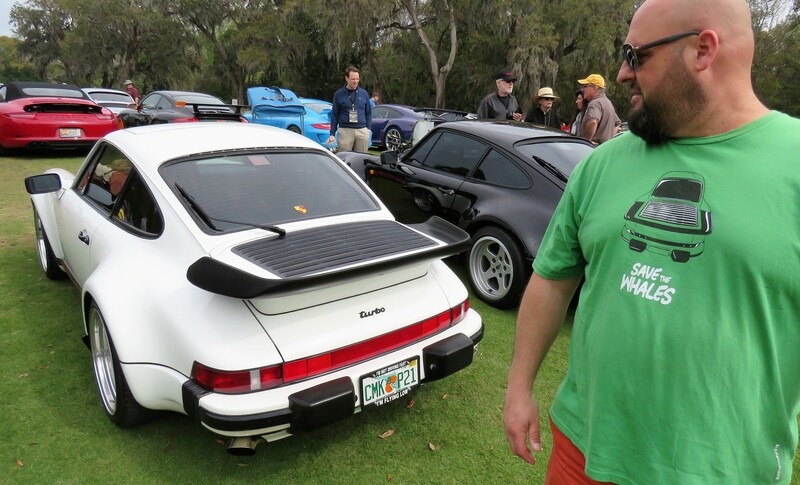 Unmistakable in any crowd was the dreadlocked 911 guru Magnus Walker, a familiar star of TV appearances and YouTube videos, who cheerfully chatted his way through the throng. 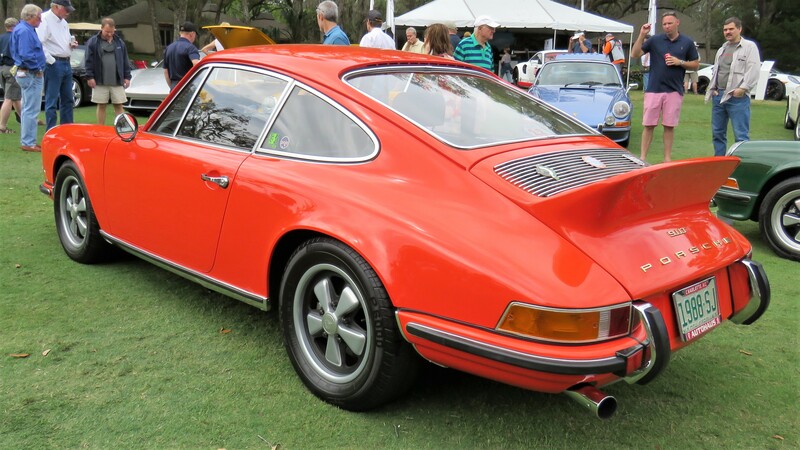 The concours cars were rich in scope and number, and while they might have lacked the number of extreme examples present in the more-established Werks Reunion in Monterey (California, after all, is still the undisputed epicenter of Porsche fanaticism), there were many exceptional cars in Florida to see and admire. 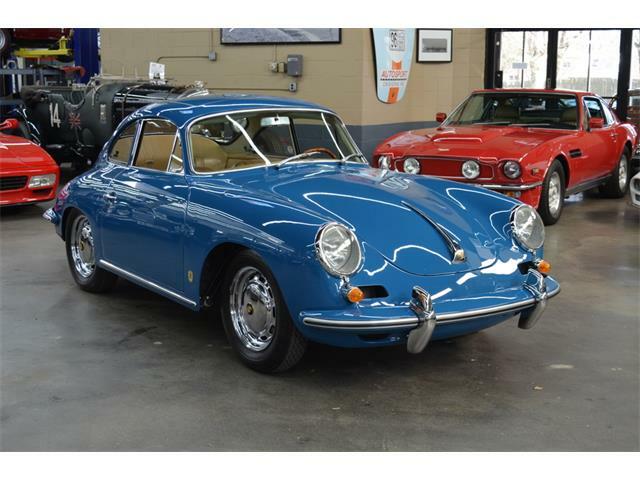 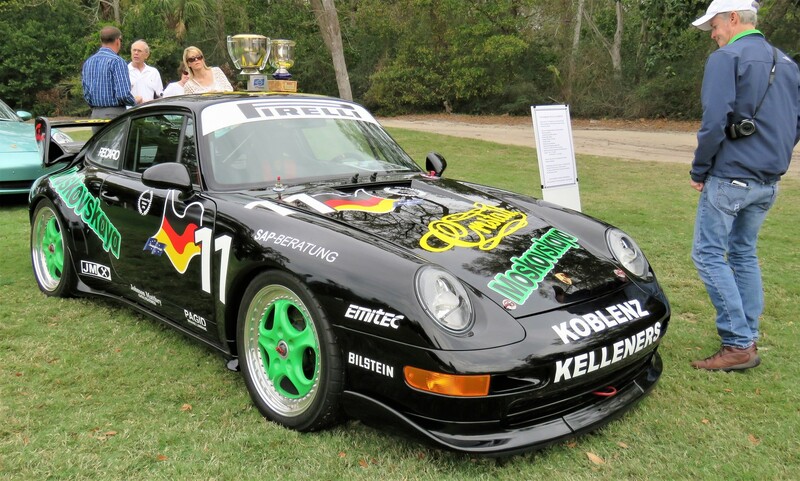 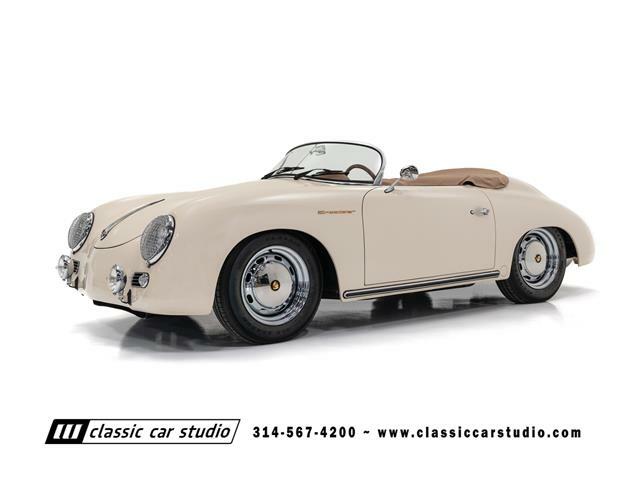 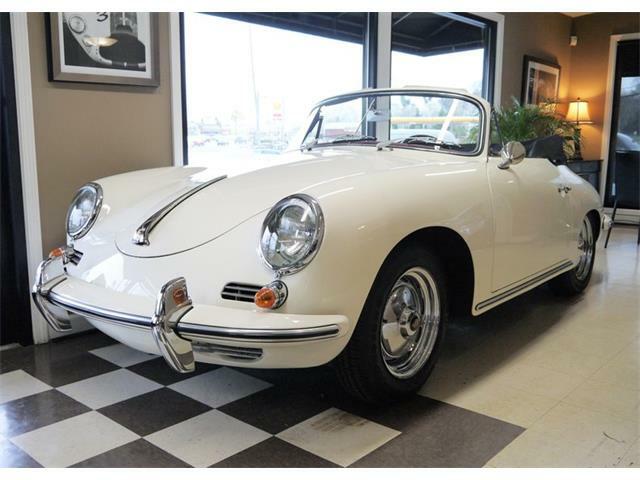 These included fabulous race cars from the famed Brumos Porsche racing team, which was headquartered in nearby Jacksonville; those racers as well as other significant Porsche competition machines would be celebrated the next day during the Amelia Island Concours d’Elegance. 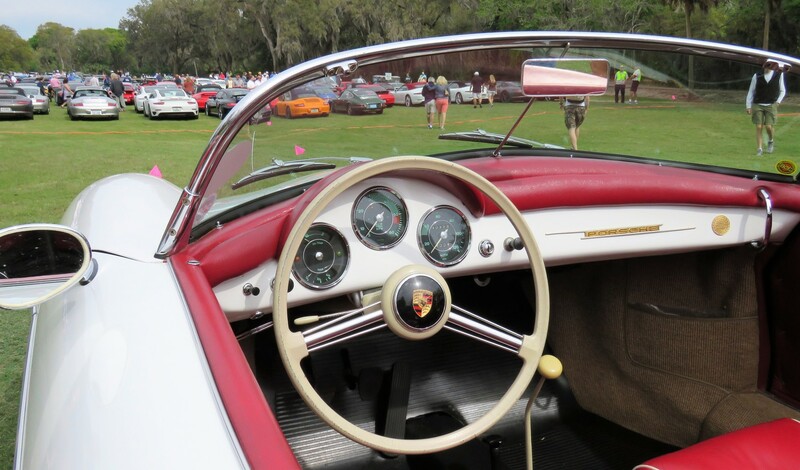 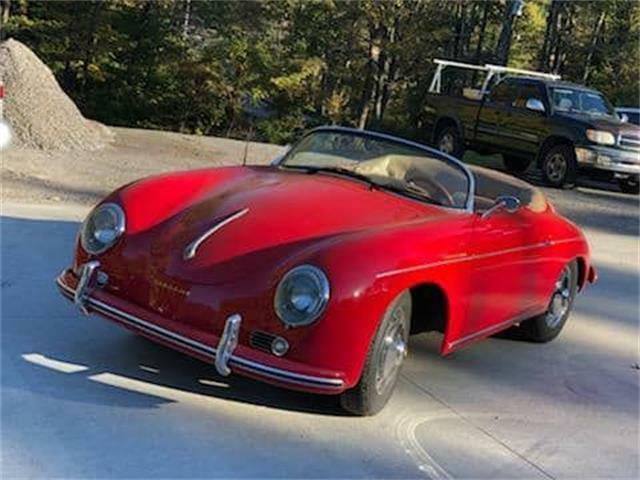 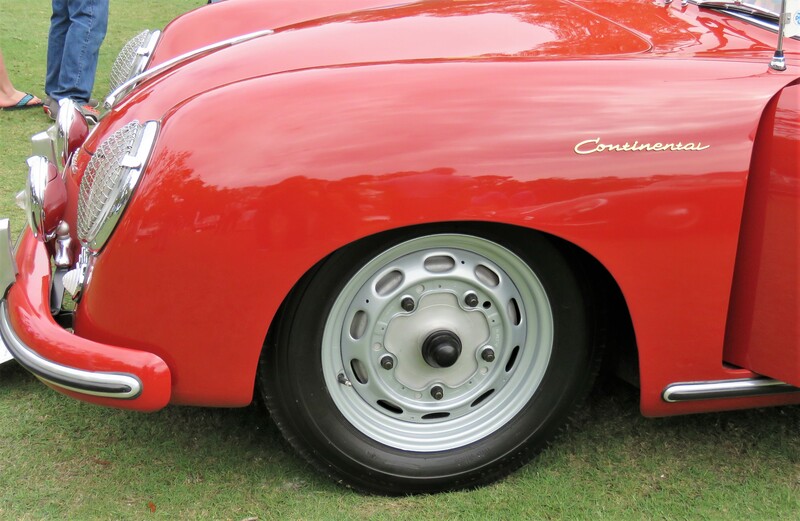 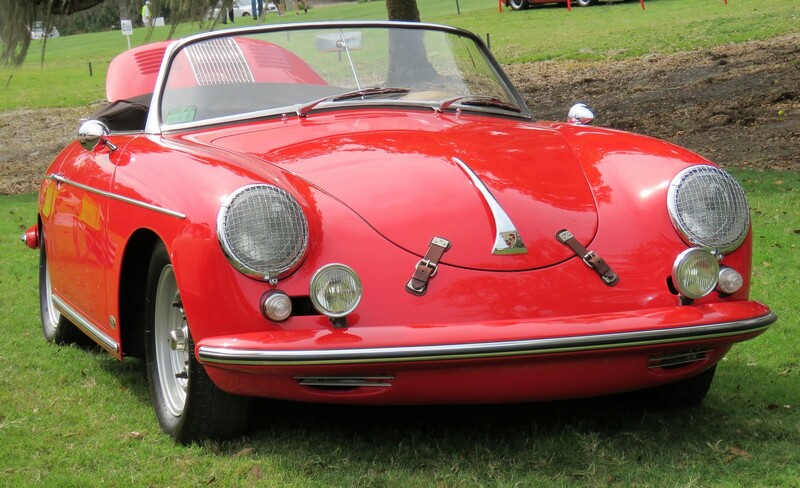 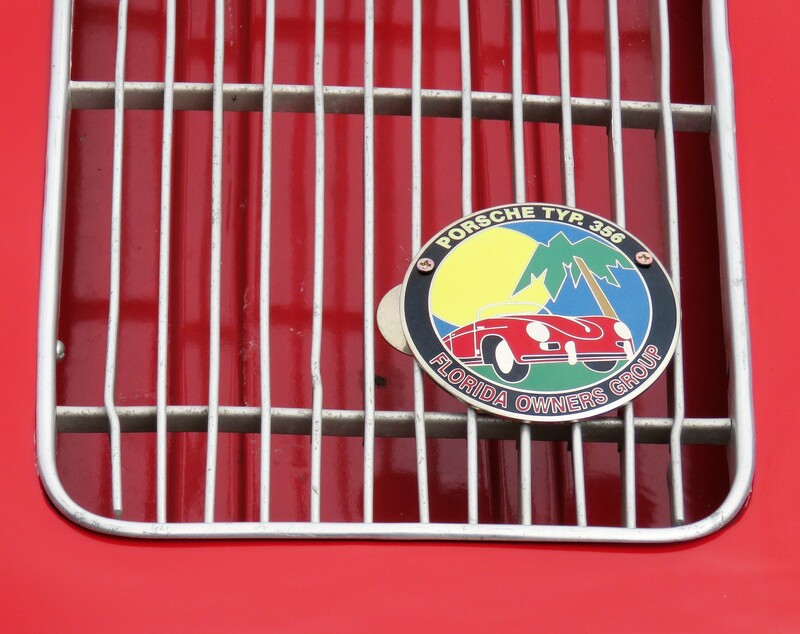 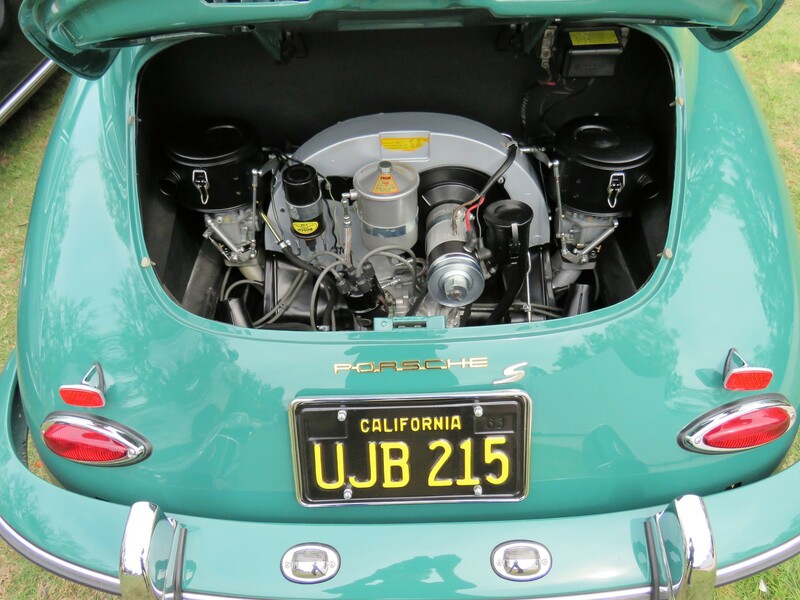 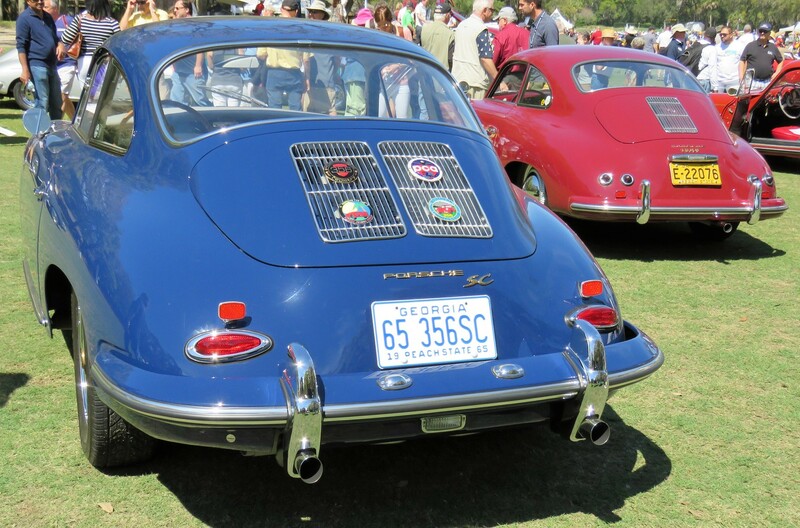 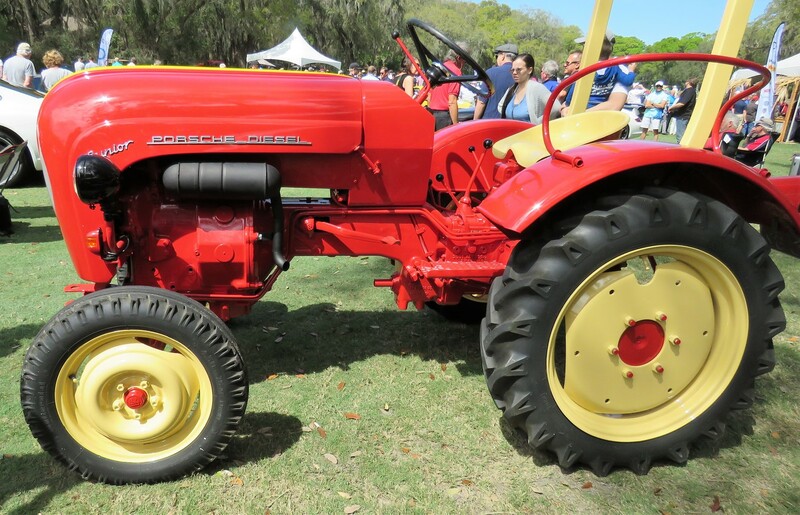 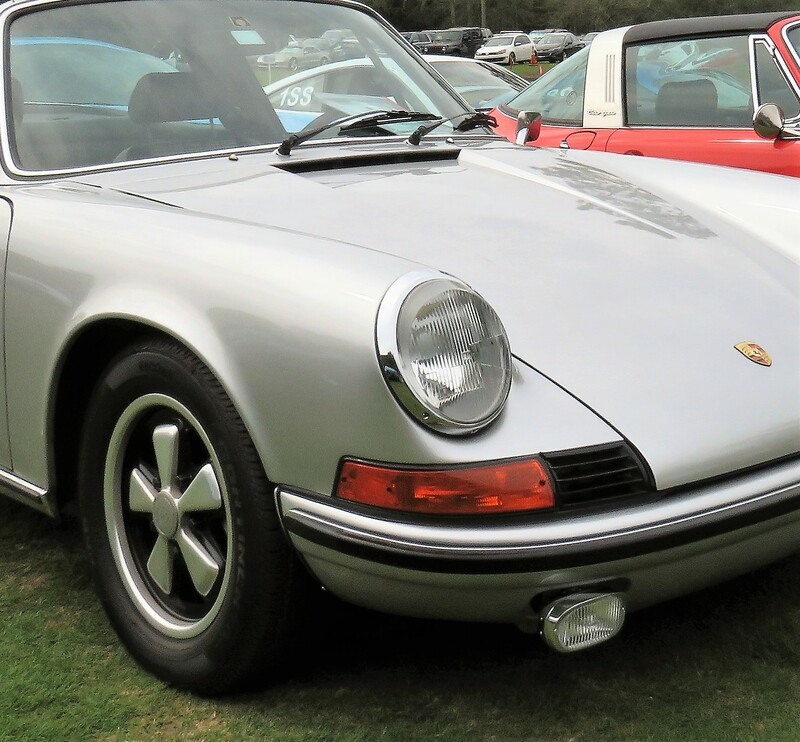 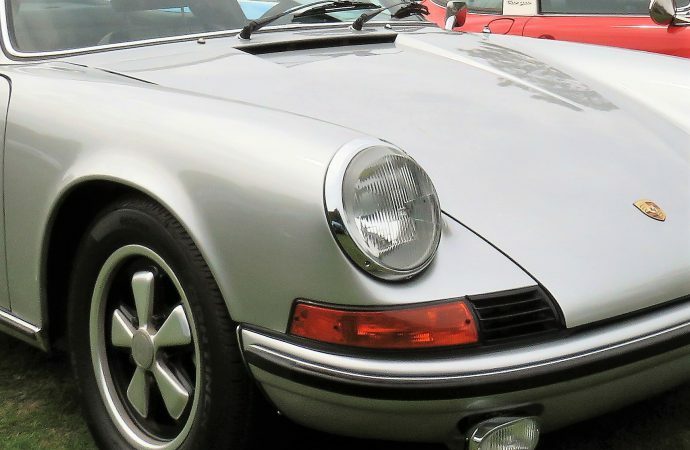 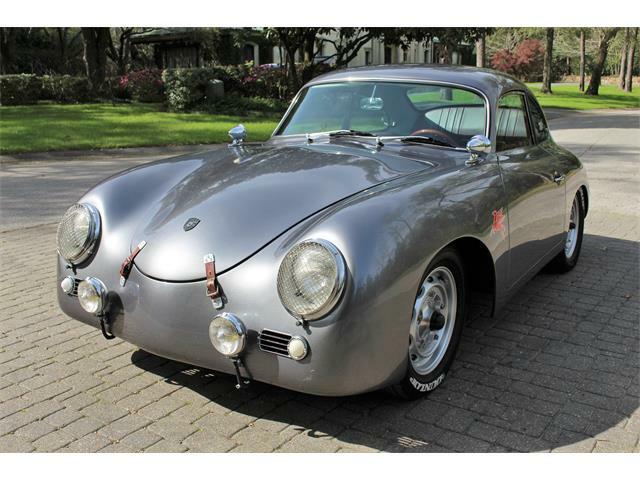 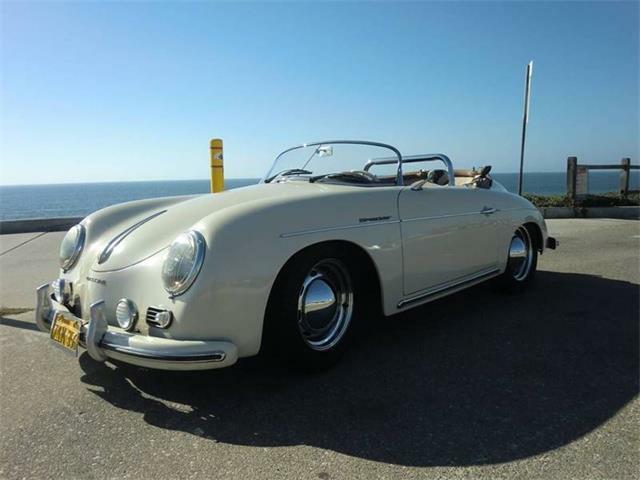 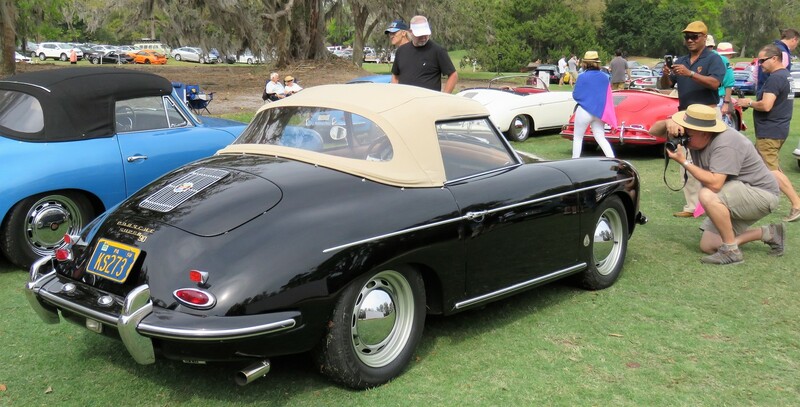 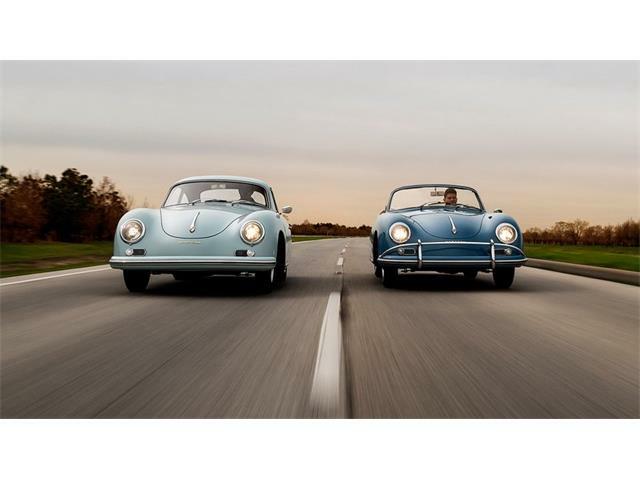 All around, Porsches were the leading automotive presence during Amelia Island’s four days of collector car frenzy, referred to by one harried local as the real March Madness. 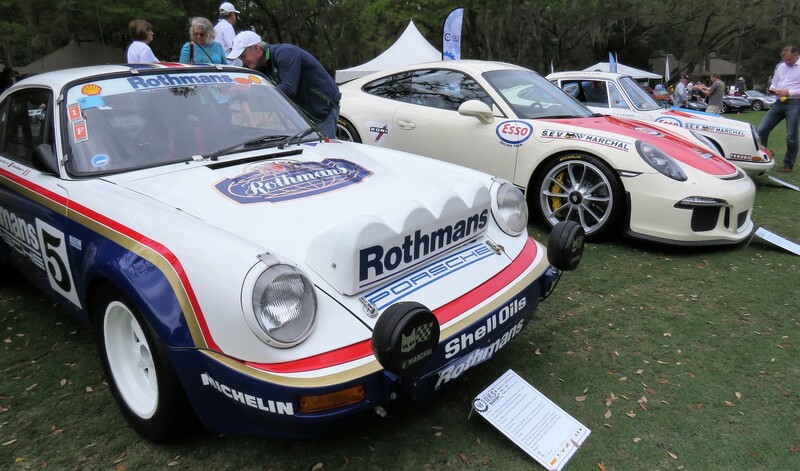 The auctions were packed with Porsches, the Amelia Island Concours had many notable examples and 911s seemed to be everywhere you looked in the island’s unaccustomed traffic jams.